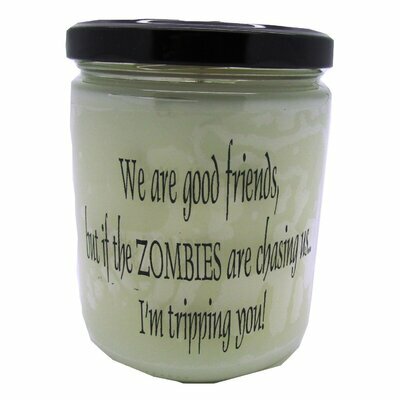 Need Ideas For Gifts Zombie Fans Will Love? Undoubtedly you’ve heard of zombies and the always impending zombie apocalypse. From the release of the very first zombie movie, these decaying creatures have slowly developed a fan base that is now monumental. 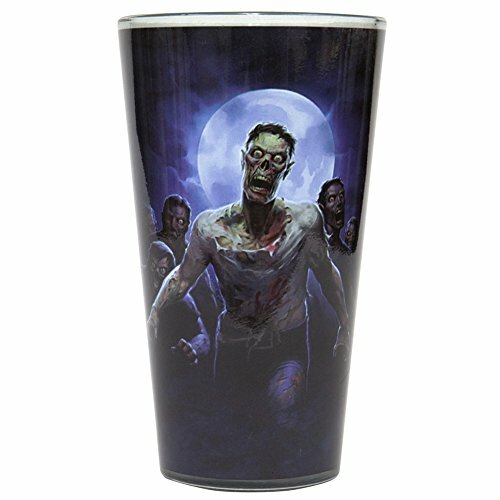 Zombie fans also like all sorts of zombie merchandise to show off their admiration of the undead creatures. 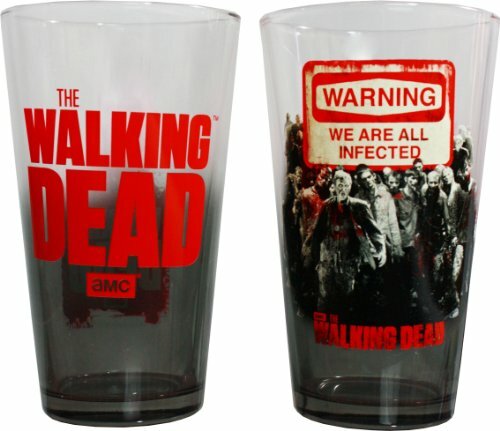 Fans of The Walking Dead really took the zombie fun to the next level, so there are nearly unlimited gifts zombie fans will want! 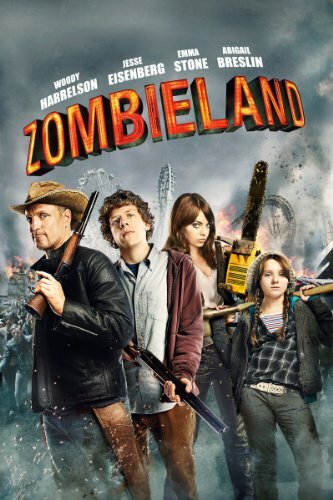 I have to admit, I never saw the early zombie movies. 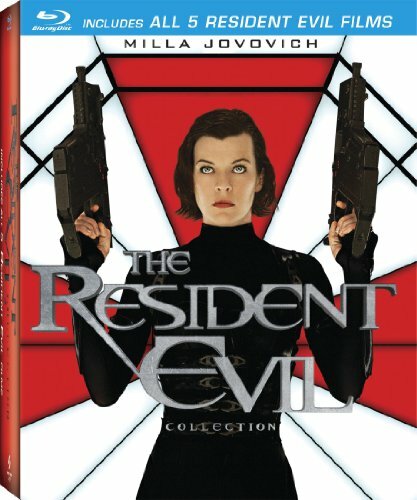 I only became a fan since the Resident Evil movies. So I must be a late blooming zombie fan. 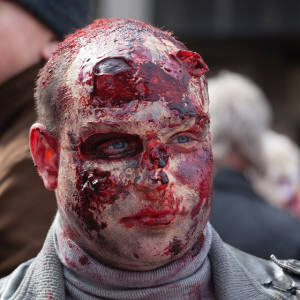 There are people however, who are die hard admirers of all things zombie. 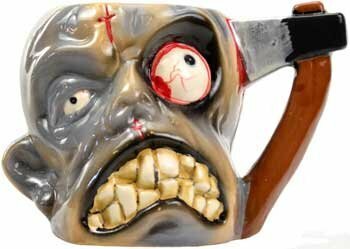 If you know or love such a person, show them you care with a gift that will tickle their zombie fancy. Zombie Gifts! 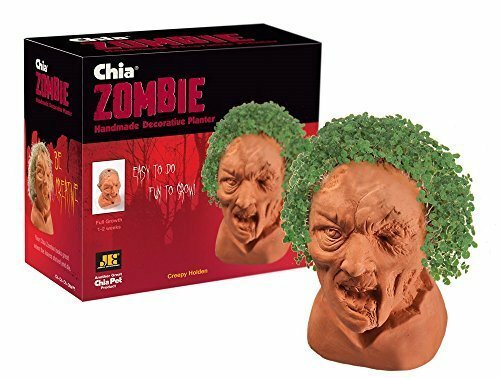 I have looked some up for my friends and my husband, so I thought I’d show you the 10 best gifts for zombie fans for your consideration as well. Let’s take a look! 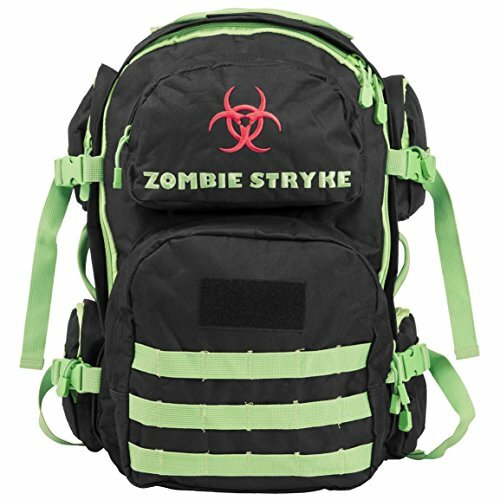 Some of the gifts zombie fans will need are zombie survival gear if they hope to survive the zombie apocalypse, right? 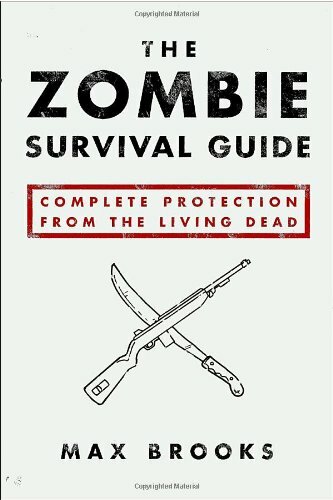 Well, now we can gift them zombie survival gear in the form of manuals and kits. If you really want to go all out with a zombie survival gear gift, I would suggest a Zombie Survival Gift Basket. 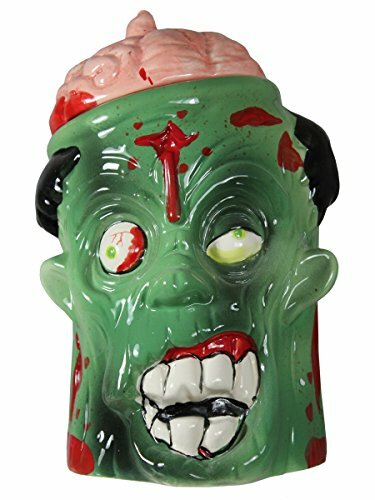 Grab yourself a nice basket and add a couple of these gifts, then add some of the zany items you can find at Amazon, like Zombie Blood, Zombie Jerky, etc. and arrange them in the basket. 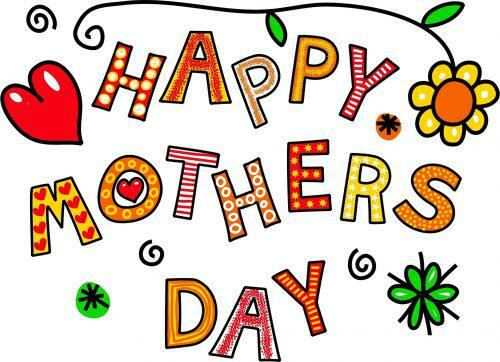 Be sure to use green and maybe black shred and curling ribbon. 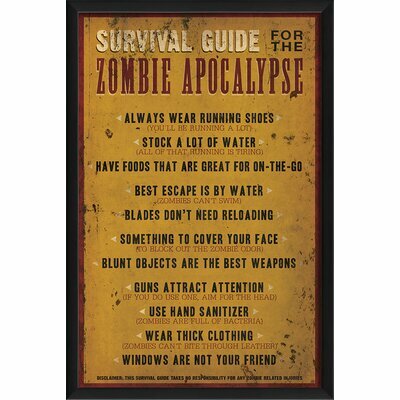 What a great birthday gift Zombie Survival Gear would make! 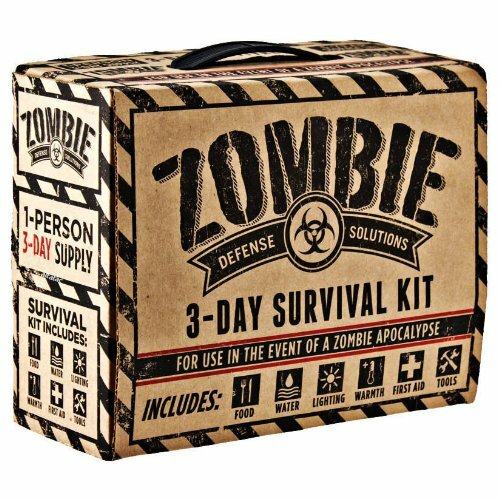 Zombie Survival gifts can be quite practical, too, aside from being hysterical. This 3 day survival kit actually contains energy bars, drinking water and a basic first aid kit. The tin lunch box would make a great storage tin if they want to use it for such. 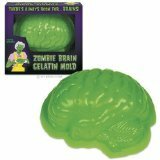 Gifts zombie fans can use for survival are probably at the top of most of their wish lists. 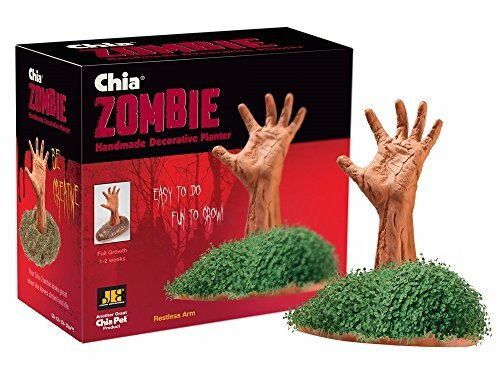 You can also add this gift to a Zombie Gift Basket and add more energy bars, sports drinks maybe and funny band aids or something cute. Have fun with it! 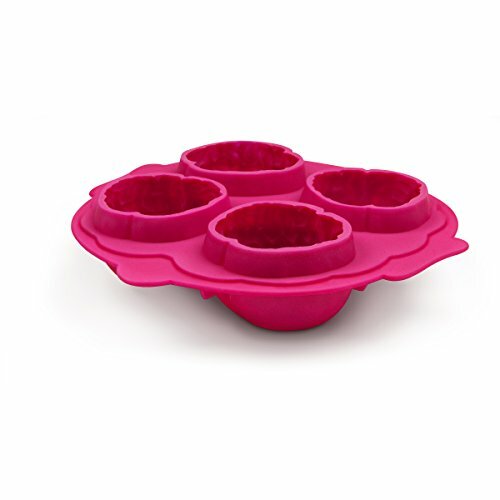 Your gift recipient will love it! 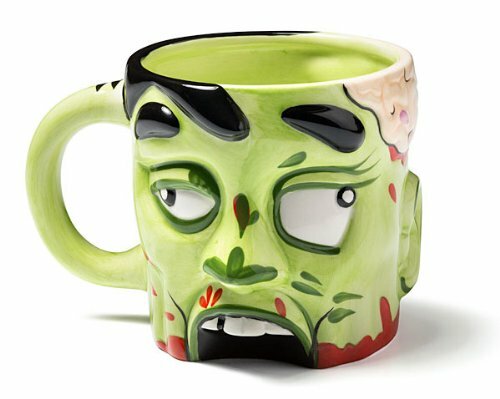 When Is The Right Time To Give Zombie Gifts Fans Will Love? 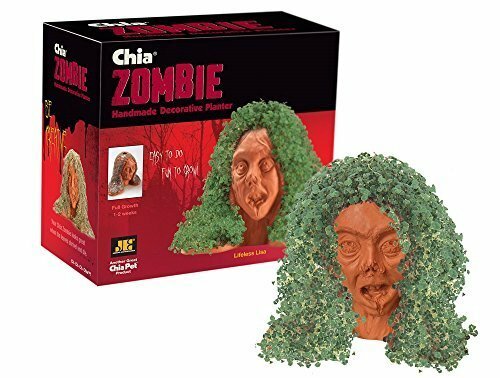 So when would be some appropriate occasions to gift a zombie themed gift? See what I mean? 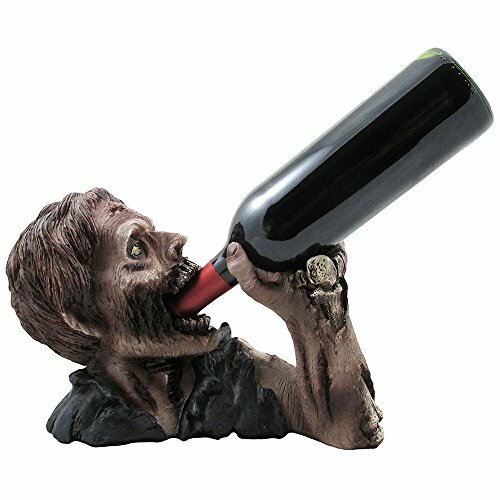 I’ll bet you can find a perfect gift to suit your favorite zombie fan for just about every occasion! Fun, isn’t it? 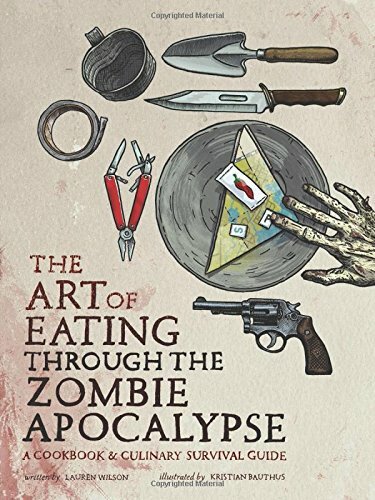 Zombies have a real thing for eating as you well know, so they will absolutely hit the kitchen on their food scavenging hunts. 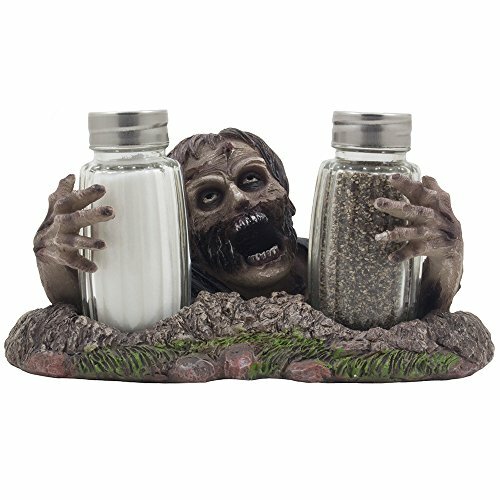 Why not surprise them with a bit of humor…and zombie kitchen decor! I can’t say I’m a fan of all of these items, but there are some really cool gift ideas here. 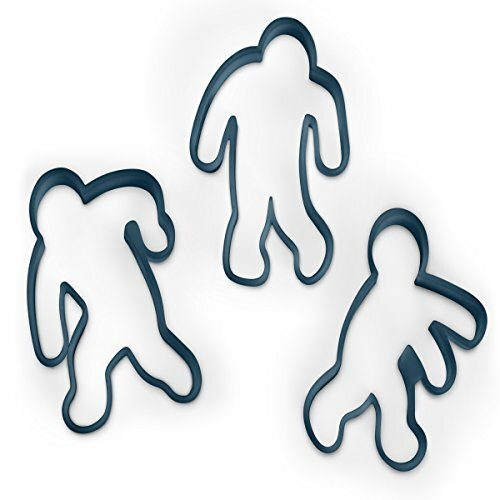 These zombie kitchen items will be welcome in lots of kitchens around Halloween, but they’re welcome in the kitchens of the biggest zombie fans anytime. Give Your Friend A Zombie Makeover! 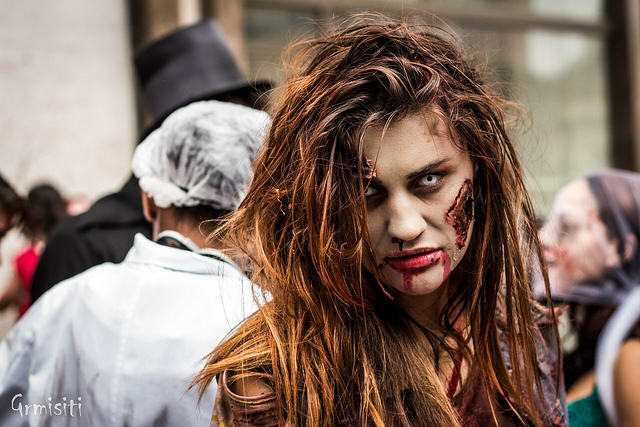 Is your friend going on a zombie walk or to a zombie party? Why not offer to do their zombie makeup for them? Zombie wearables are just the thing to wear to the Zombie Walk (if you’re not going as an actual zombie) or to the movies to see the latest zombie flick. And I don’t just mean those amazing zombie costumes either! Pick up some zombie t-shirts for sure, but don’t limit yourself to just t-shirts; there are so many fun zombie clothes out there! 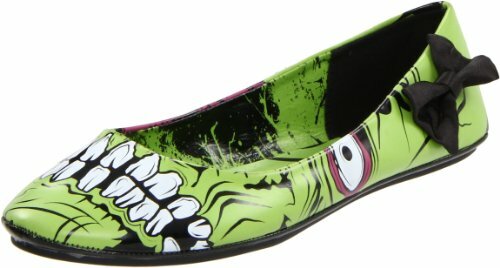 Be creative, but be sure to pick something your zombie fan might actually wear, eh? 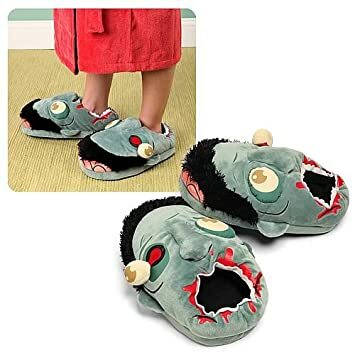 Zombie slippers, zombie heels, zombie leggings and I couldn’t believe how many other items I found at Amazon. 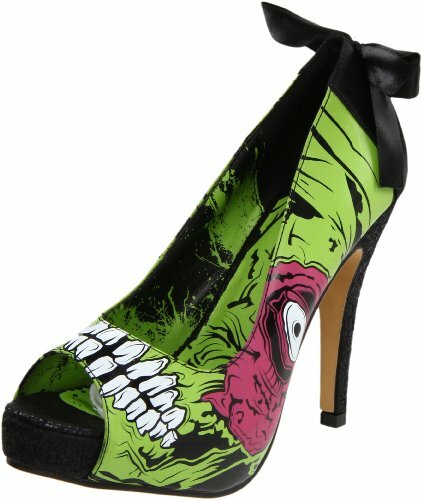 It’s as much fun to shop for the best zombie duds as it is to wear them. Nothing is more fun for movie fans than to have a movie night party. 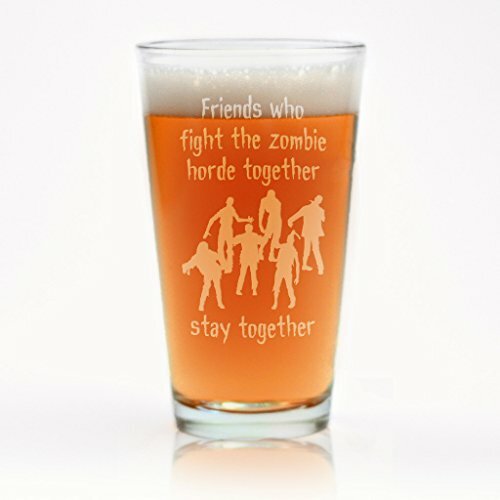 If it’s your friend’s birthday, invite some people over and have a party for your zombie buddy. 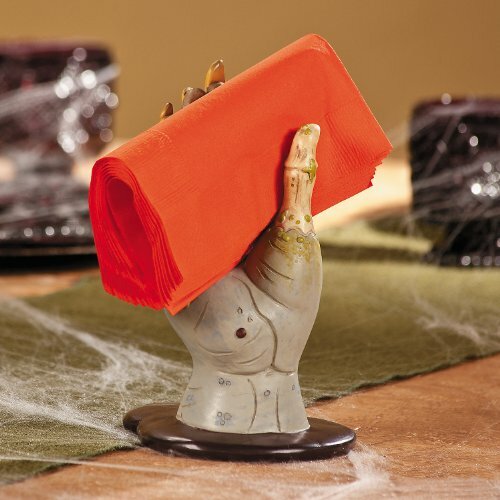 For this or her gift, line up a couple of their favorite zombie movies and you have the makings for a blast of a party. Make it extra fun and have everyone dress as zombies! 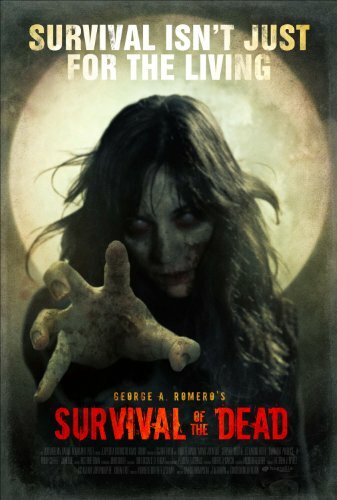 To me, the best zombie movies are the most recent ones, but lots of folks like the ones from the 70’s, so see what your favorite zombie fan really likes and grab some movies! 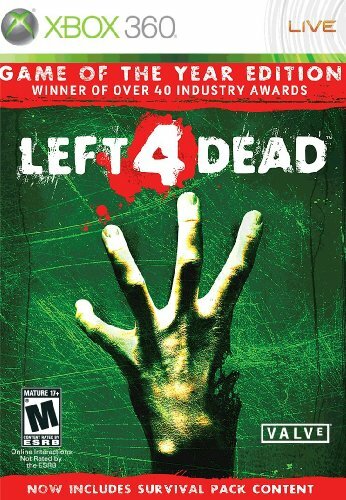 Want To Watch Some Zombies? 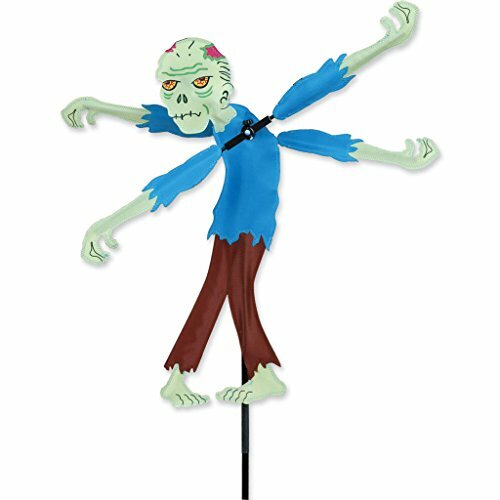 Odds are that if your favorite zombie fan is big on zombies…they’ll get a big kick out of some cool zombie garden decor. 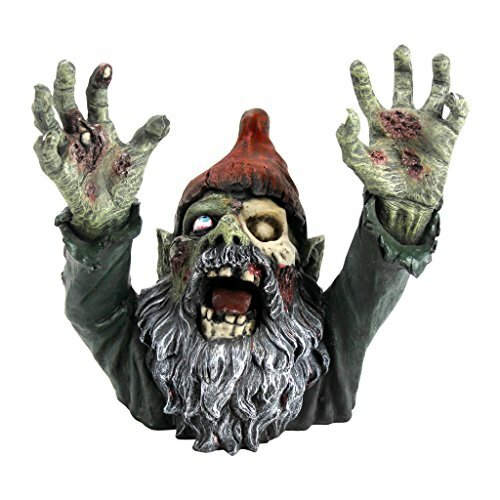 Zombie garden decor is not just for Halloween anymore! 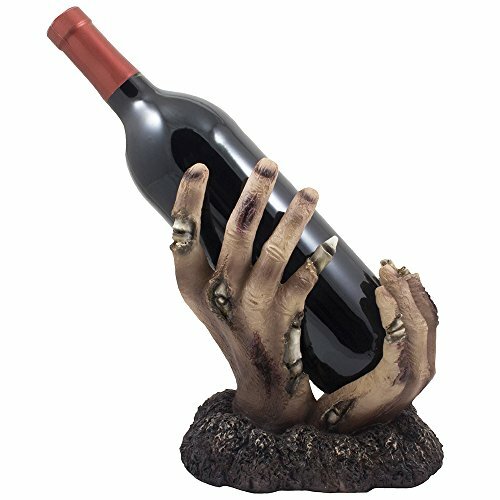 It’s the kind of zombie gifts fans dig! 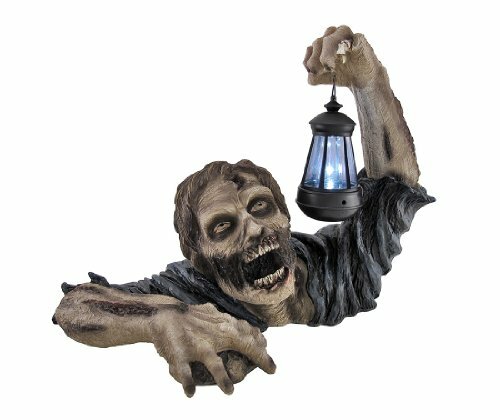 Sure, some of the garden zombie stuff is great for Halloween, but what self-respecting lover of all things undead wouldn’t love to have year round living dead stuff in their garden too? 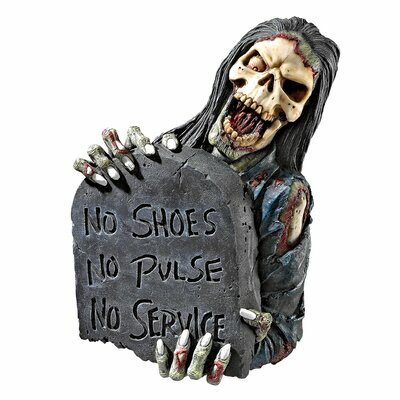 Wouldn’t it be fun to deck out their deck in undead? 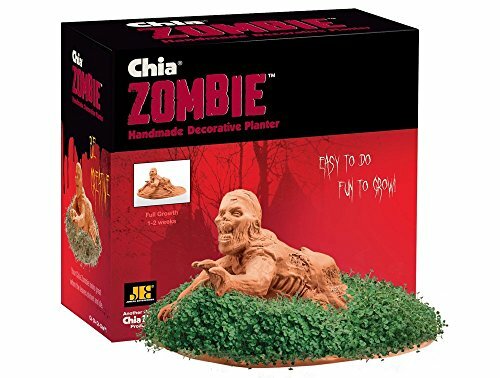 Why not decorate their flower bed with the living dead? 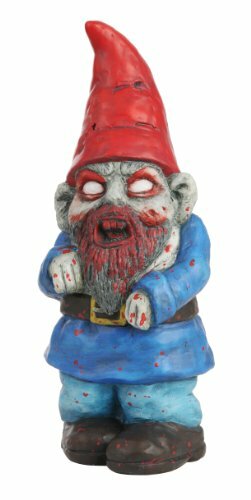 Any fan would love a garden zombie! Oh my! Zombies In The Garden! How Well Do You Know Your Zombies? 1. The Movie Exit Humanity Was Set At The End Of Which War? 2. 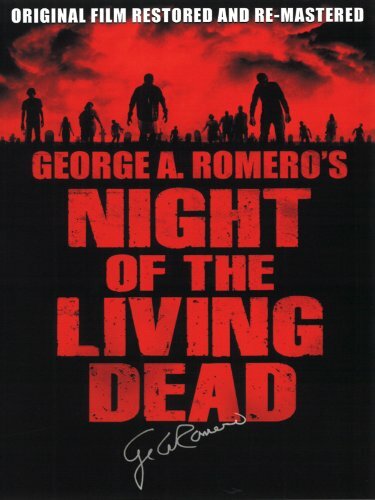 What Was The Most Expensive Zombie Movie Ever Made? 3. The Umbrella Corporation Is Responsible For Which Zombies? 5. The World War Z Movie Zombies Were Different From Other Zombies In What Way? They turned into zombies much faster. 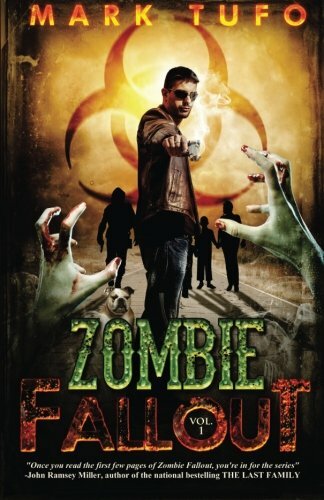 The next best thing to watching zombies in movies or on TV is to read zombie stories. How cool is that? 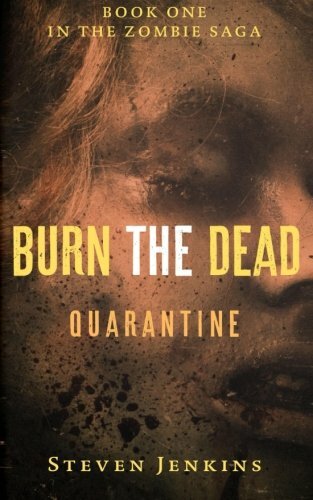 The horror genre has always been very popular, but the undead have given new life (pardon the pun) to scary books. 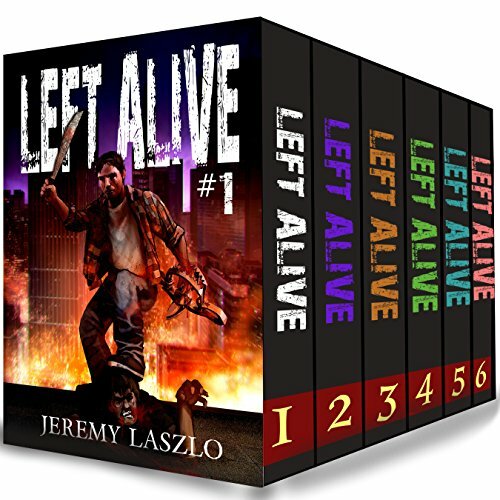 Give a kindle book or give a paperback, but be sure to include a couple of the latest and greatest living dead books for gifts this year. Your recipients will be glad you did! How do you know someone is a zombie fan? There are zombies all over their home! Yikes! 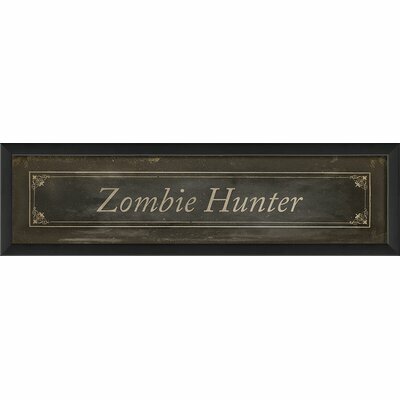 Super fans rejoice ~ there are some really cool pieces of zombie home decor that aren’t designed strictly for Halloween. 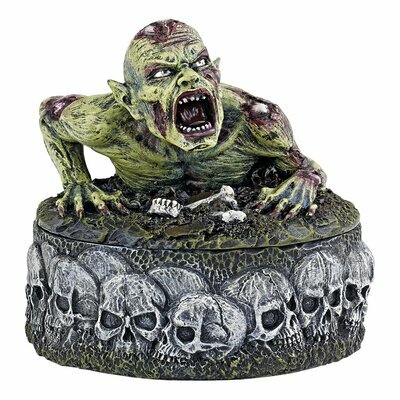 As a matter of fact, a well placed garden zombie like the ones shown above will surely bring a smile if placed in an unexpected area. 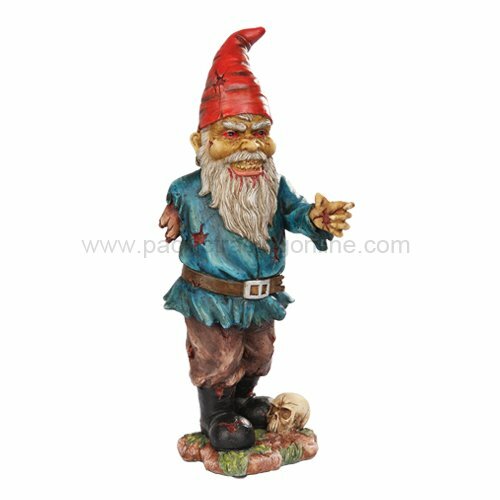 Try placing one in a corner of the bathroom or in the entry way to greet their guests. Be unique! 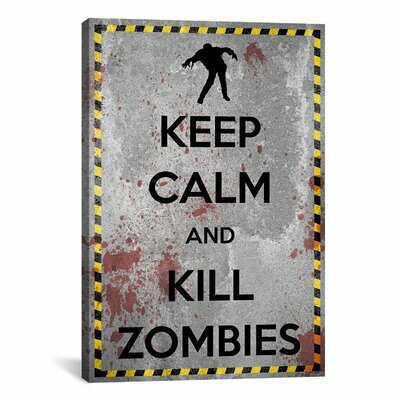 Teens and college students are huge fans of wall decals and posters already, so I’m sure you can find one that will tickle their undead fancy. 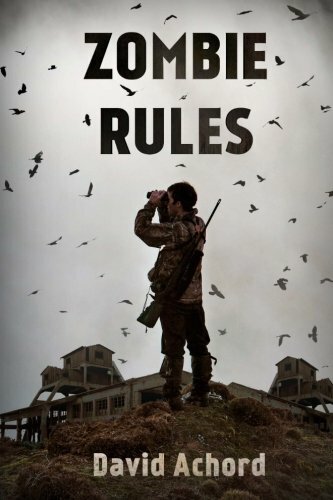 Don’t forget to check for posters of World War Z or The Walking Dead if your favorite fan is a fan of one of those. 8. Zombie T-Shirts, Of Course! Okay, like a lot of other people, I love t-shirts. There’s really so much fun our gift recipients can have with these ubiquitous pieces of clothing that we can’t afford not to pick up one or two. 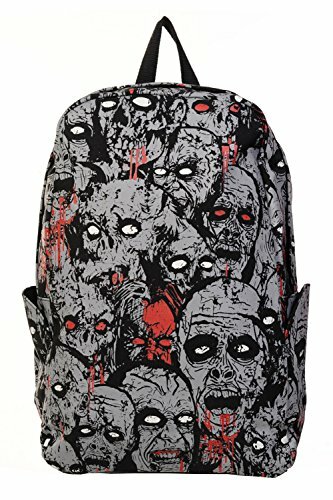 Most kids are still allowed to wear t-shirts to school, but I’m not sure whether they can wear some of the more icky zombie graphics. All that aside, a cool zombie t-shirt is likely a requisite fan gift among your friends. 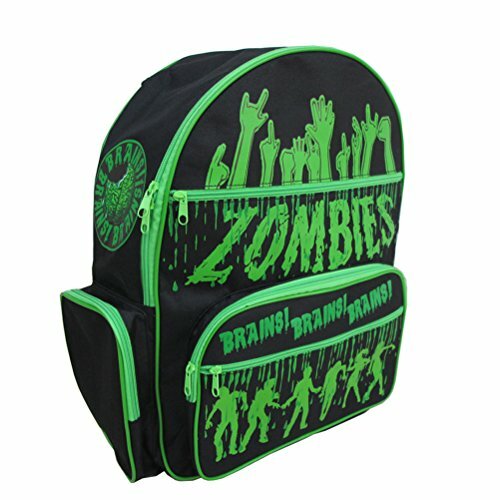 An ideal gift for a young zombie fan, zombie backpacks come in cool shapes and sizes. 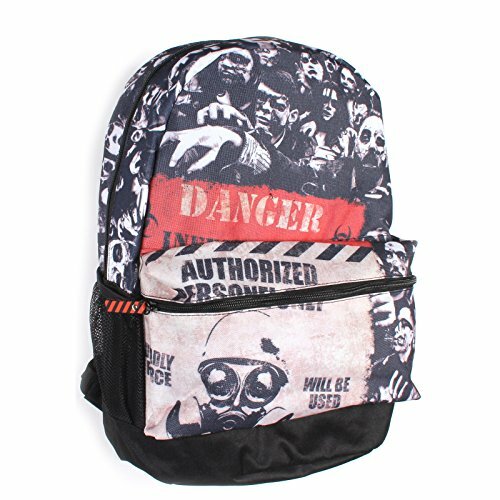 Even your college students will love one of these backpacks. 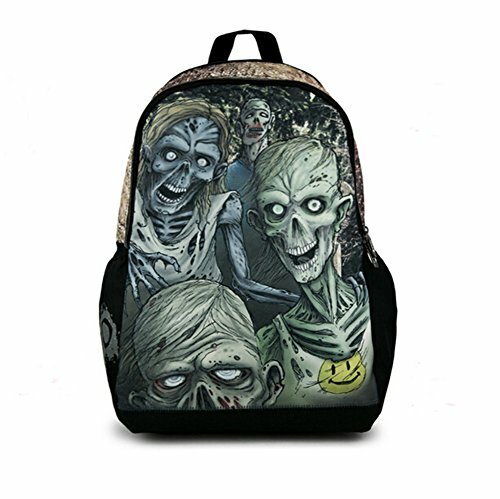 Let them carry their books or other items in a backpack that shows they’re a fan of the living dead. 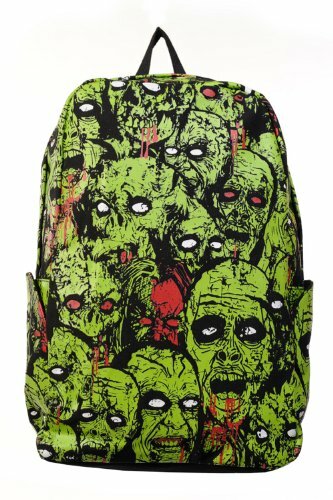 Don’t miss the zombie zipper pulls, pin back buttons and patches for their backpacks too. 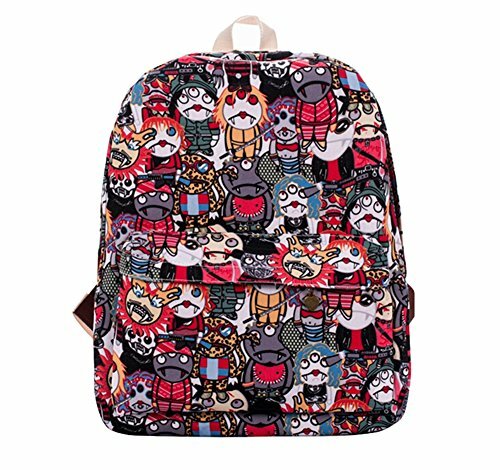 You have to deck out that backpack you know! You know who else would get a kick out of one of these backpacks? 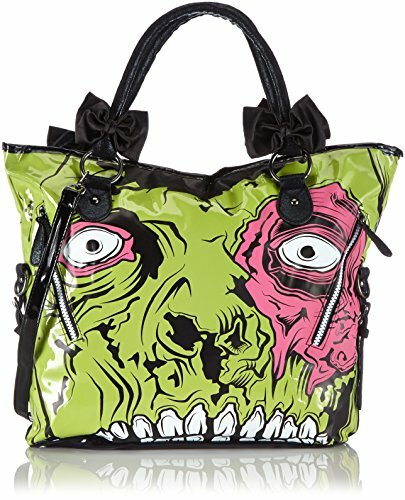 If you have a zombie zany knitting or crocheting friend, they’d love one of these for carrying their projects! How do I know? 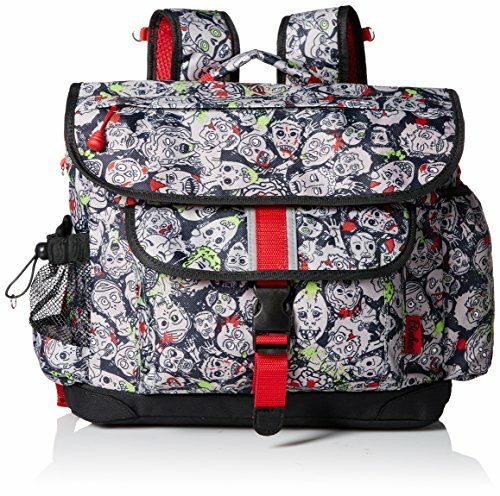 I have my eye on a zombie messenger bag myself for carrying my own knitting and crochet! 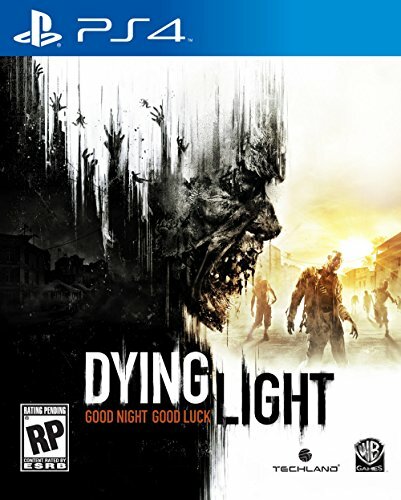 Fans of the undead who are also gamers (like me) can enjoy hours of zombie slaying fun with the latest and greatest video games. 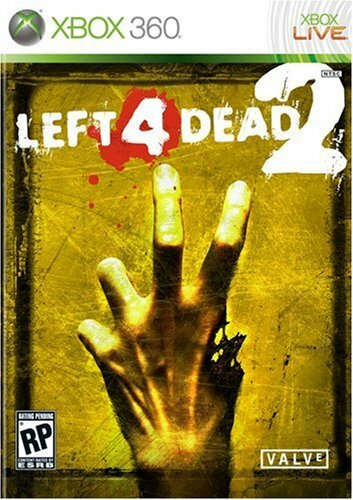 Gamers love experiencing the excitement and terror of facing down their opponents and these games are right up there with the best of them. 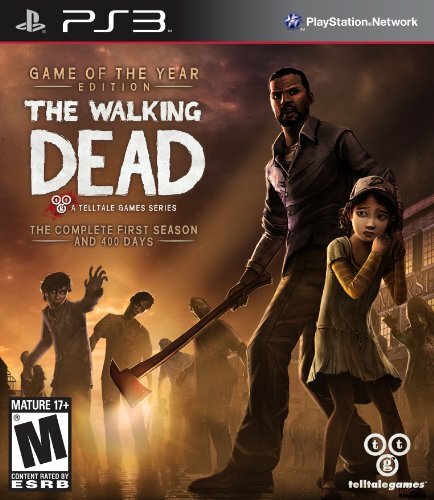 While a majority of the more popular games are rated M for Mature, there are a few that are both extremely popular and rated for younger audiences. I totally saw some gifts for a friend on mine. 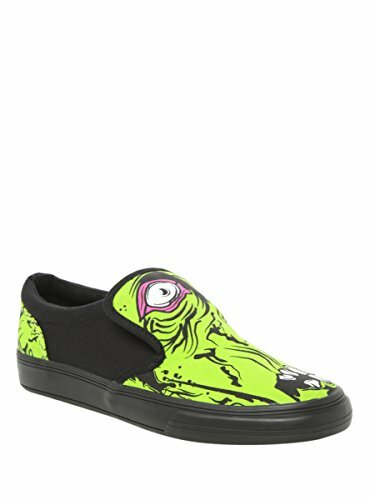 He is all about the horror flicks and these are awesome. To bad I couldn’t find a zombie guitar.